A new home bar? 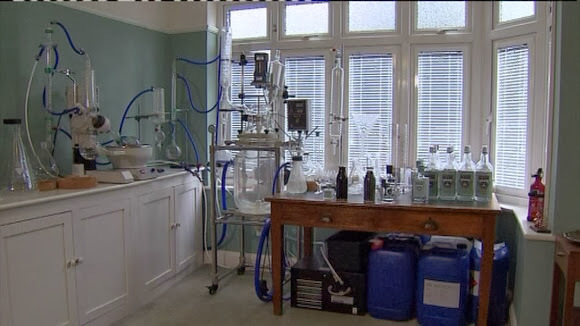 Will and Lucy Lowe set up a home distillery. They now have the smallest distillery in Britian. While it might not be bathtub gin, it is living room gin and orders are pouring in from all over the world. Check out this report from ITV. which are good in look and also in structure then just check this out.